For those of us craving something a bit more old school, rather than the constant barrage of futuristic superhero films, the news Amazon is turning Lord of the Rings in to an epic TV show is definitely something to get excited about. Speculation and gossip immediately started flying through the Twitter-sphere as fans tried their hardest to determine which actors, if any, from the original movies might return. 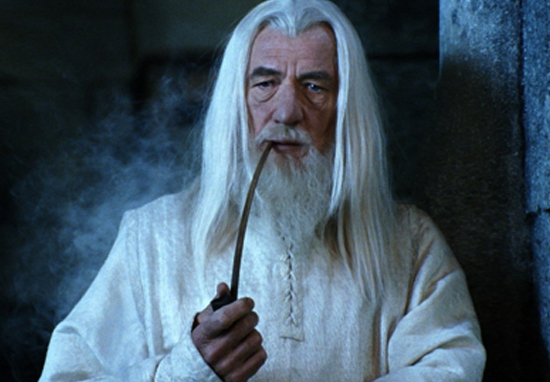 As of yet, there’s been no cast announcement, but sir Ian McKellen, who played Gandalf in Peter Jackson’s trilogy, has already expressed interest in the role. While Gandalf is perhaps the most iconic character from Tolkien’s tales, it was Aragorn, played by Viggo Mortensen, who captured hearts and stole innumerable scenes as the heroic future king of Gondor. It should come as no surprise then, Amazon’s new venture will focus on Aragorn, but not as we know him. As The One Ring reports, multiple sources have confirmed the new programme will begin its first series by focussing on a young Aragorn. Instead, it will be Appendices based and cover a lot of time and history. This is the greatest advantage the show runners have: that so much of Tolkien’s storytelling, even just in ‘Appendix A’, covers a tremendous swath of time. 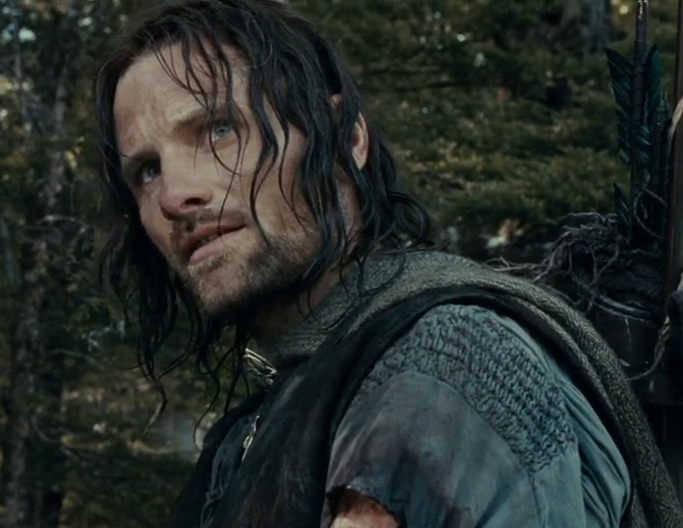 Starting with a young Aragorn, narrative allows connections to his Numenorean bloodline (and to the founding of #Gondor). The fabric of Aragorn’s story is just so rich. While the whole thing probably won’t just focus on young Aragorn, it’s a compelling place to begin the new series and delve deeper in to Tolkien’s world. We could, in flashbacks, learn essentials about the men of of #Arnor, sister kingdom in the north to #Gondor, and how the surviving #Dunedain became a community of Rangers, seeking to protect the north from incursions of the Witch-king of Angmar. However they choose to play it, it’s fair to say Amazon are going all out for the new series. It was recently reported the new LOTR is going to be the most expensive TV show ever made. According to The Hollywood Reporter, Amazon beat Netflix for a $250 million rights deal with the Tolkien estate, publisher HarperCollins and New Line Cinema to bring LOTR to the small screen. After adding in casting, producers, visual effects and more, the series is expected to cost more than $1 billion. Peter Jackson’s movies ended up bagging over $1 billion profit at the box office alone, and with two series already commissioned, let’s hope young Aragorn has the same power as his older counterpart.